Everyone loves our Wibit! 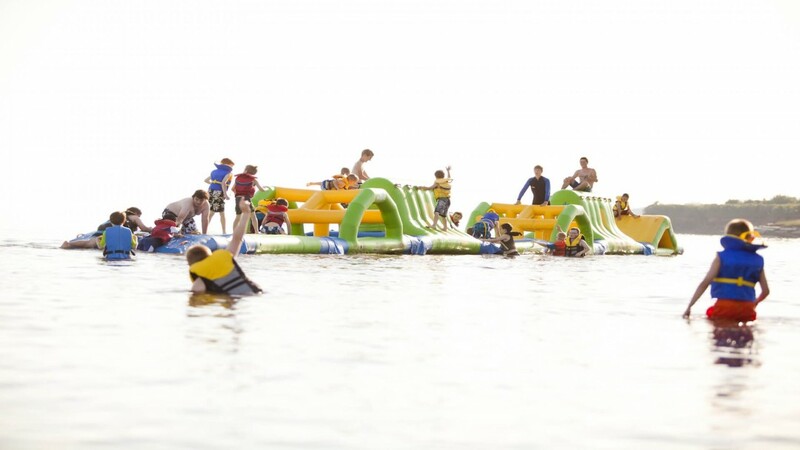 An obstacle course in the water you’ll have a blast playing with your cabin. While not a Major Elective each camper gets a chance to have fun on the Wibit!